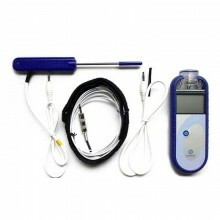 Includes: Housed in a durable, ABS case that incorporates an integrated rubber seal to ensure complete water tightness. 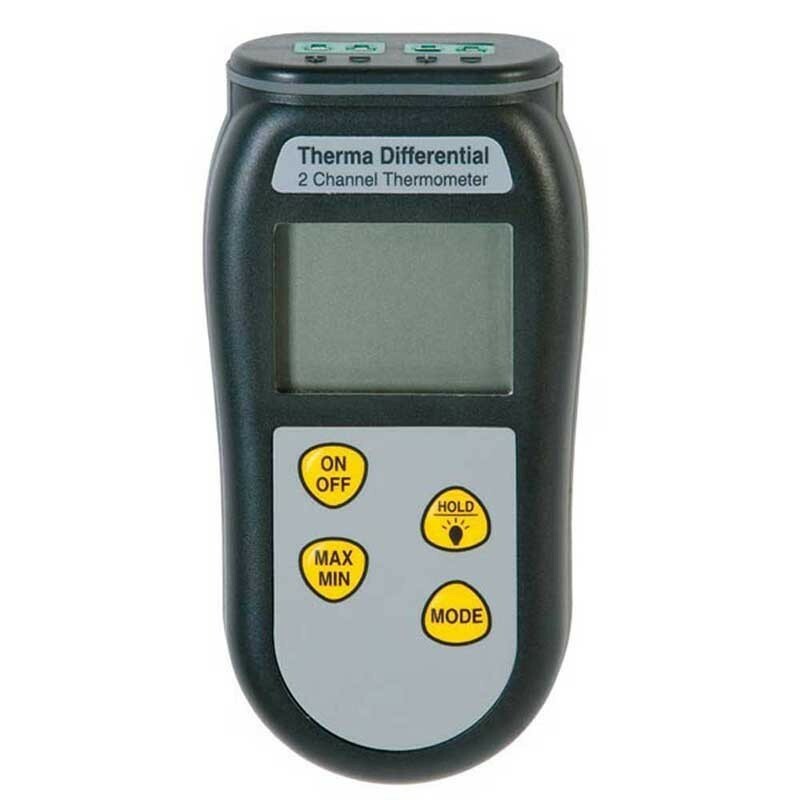 The Therma Differential measures temperature over the range of -99.9 to 299.9 °C with a 0.1 °C resolution or 300 to 1372 °C with a 1 °C resolution. 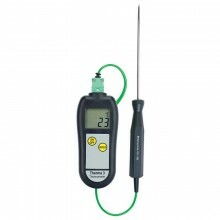 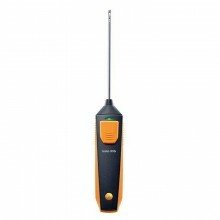 The thermometer features a custom, LCD display with °C, T1, T2, diff, hold, open circuit, low battery indication and an optional backlight. 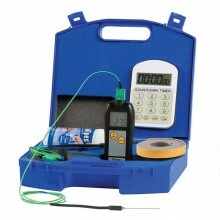 Robust waterproof case offering IP66/67 protection. 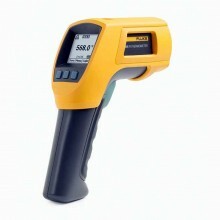 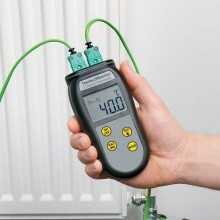 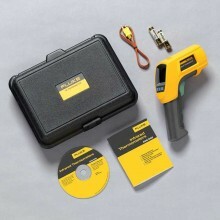 Ideal for radiator balancing or HVAC applications. 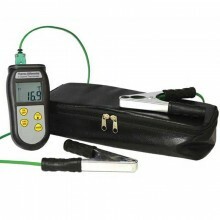 Designed for plumbers, reliable & easy to use. 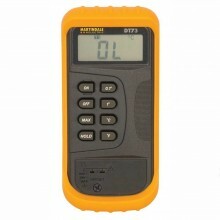 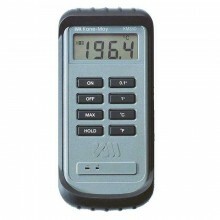 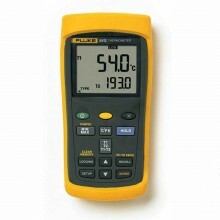 Backlight, max/min & hold functions. 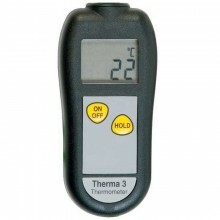 Resolution 0.1°C to 299.9°C thereafter 1°C. 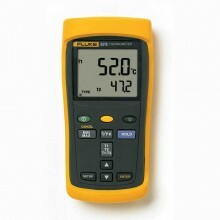 Accuracy ±0.4°C ±0.1% of reading. 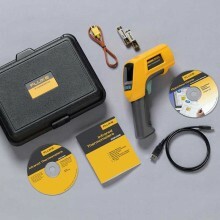 Battery 3 x 1.5 volt AAA. 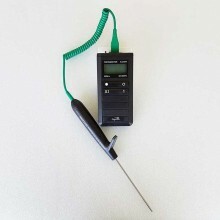 Case ABS plastic with Biomaster anti-bacterial additive. 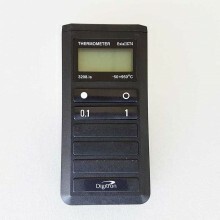 Dimensions 32 x 71 x 141 mm. 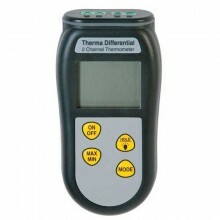 ETI Therma Differential warranty 2 years. 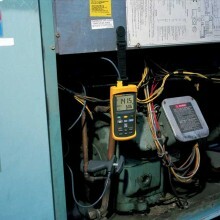 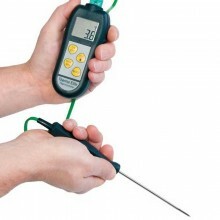 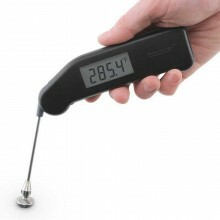 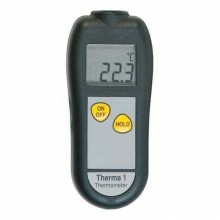 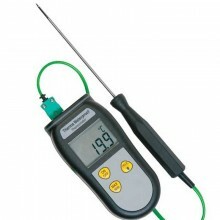 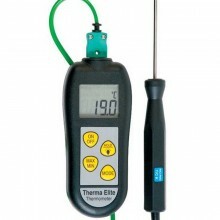 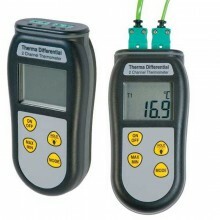 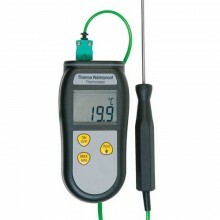 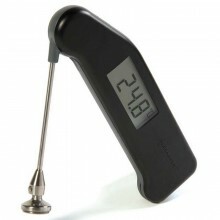 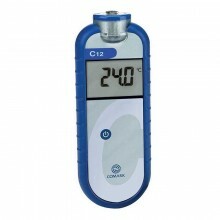 PDF Instructions of the ETI Therma Waterproof and Therma Differential Thermometer.